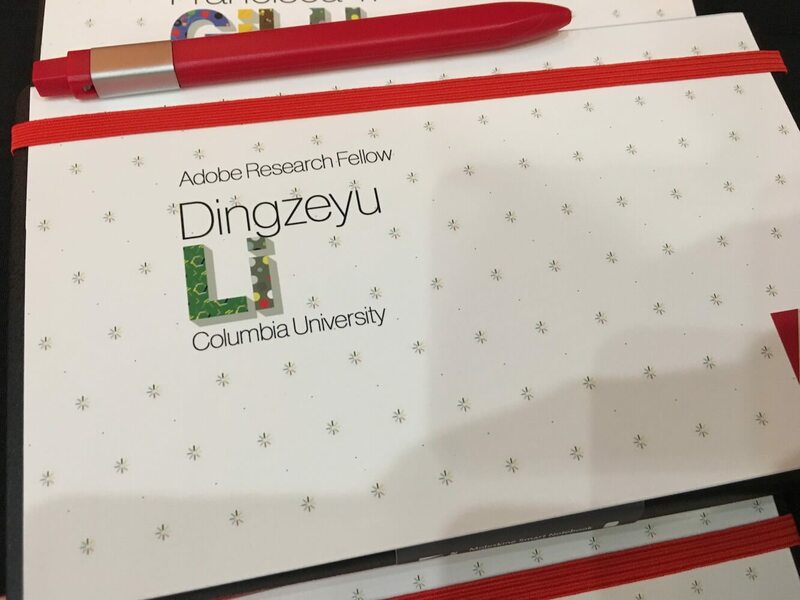 Internship and collaboration at Adobe Research (summer 2019): if you are a PhD student interested in a research internship or collaboration, please send me an email with your CV and a summary of your research interests. 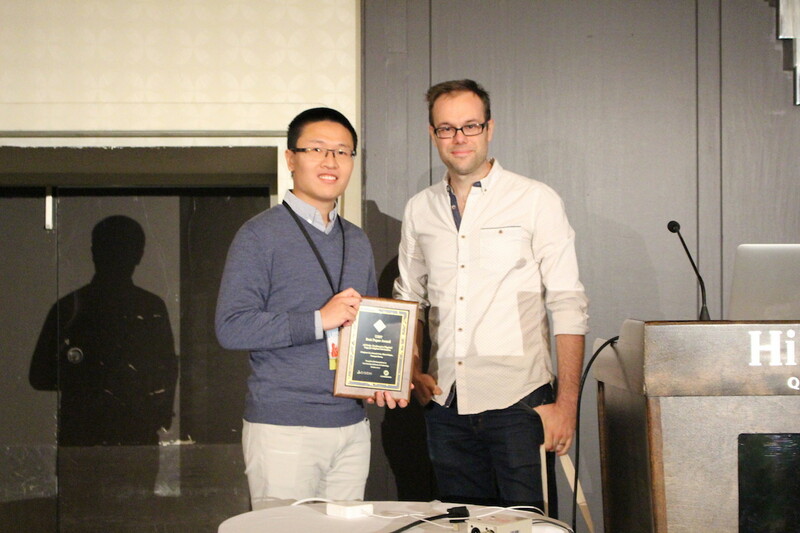 I am a Research Scientist at Adobe Research. I got my PhD from Columbia University and BEng from HKUST. I’m looking for interns to work on research projects leading to publications. Please feel free to reach out for potential collaboration. In my research, I am interested in immersive audiovisual media synthesis and understanding, VR/AR, and computational design for fabrication. 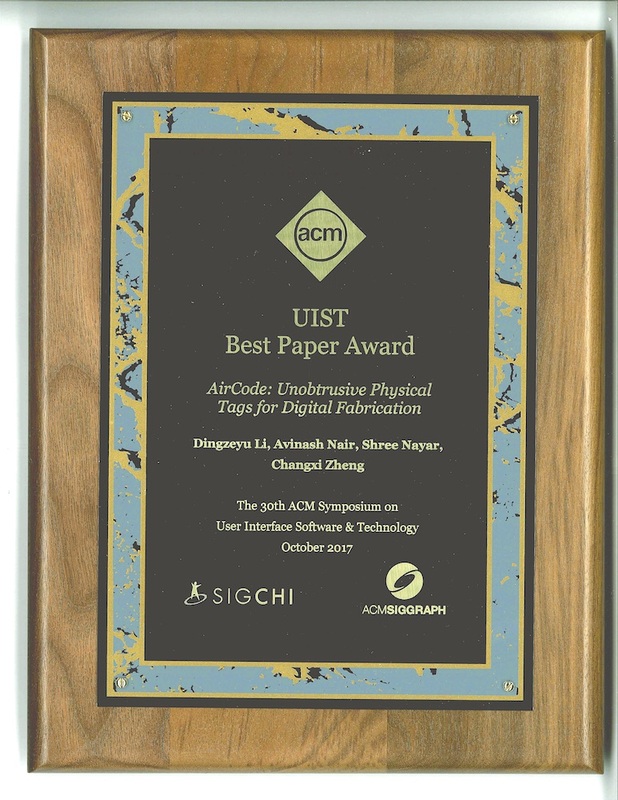 My past research has been recognized by an ACM UIST Best Paper Award, an Adobe Research Fellowship, a Shapeways Educational Grant, a NVIDIA PhD Fellowship Finalist, and an HKUST academic achievement medal. 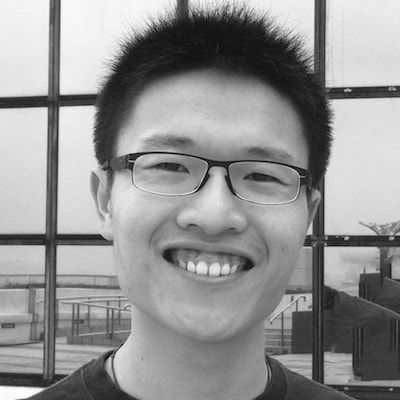 The following is a list of research and personal projects that I have open sourced.